The current signup bonus at EU Casino is one free mega spin on its most popular games for every pound or euro that is deposited into a player’s account on the first deposit up to a maximum of 50 spins. Strict wagering rules do apply to this promo so make sure you’re aware of them. EU Casino specialises in slot machine based games. There is a huge variety of themes, types of games, bonus mechanisms and other differentiating factors between the various games that are on offer which should be enough to hold the interest of even seasoned players. New games are regularly added to the lineup. EU Casino does not offer downloadable mobile apps that allow mobile users to plays its games which means that its games are best enjoyed on a desktop computer. 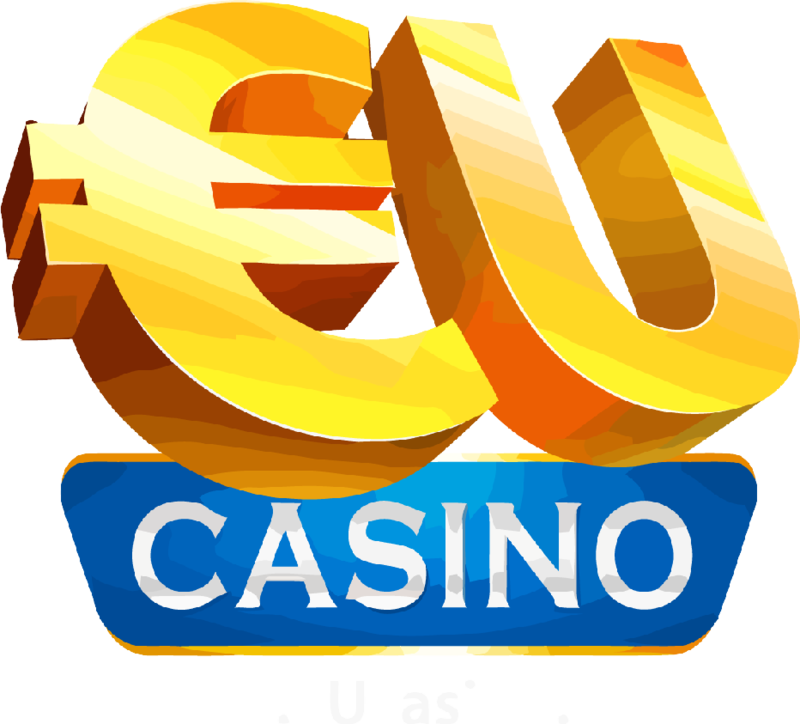 Nevertheless, smartphone owners can still play the games on the EU Casino website by connecting to it in their web browser and playing there. EU Casino offers a variety of deposit methods and, as you might expect, focuses especially on deposit means that are popular in Europe. Visa and MasterCard are accepted alongside PayPal (although not American Express via PayPal) and a number of online wallet services. Not all payment methods are available in all countries. All of the methods offered for deposit are available for withdrawal. This means it is possible to withdraw straight to your Visa or MasterCard credit or debit card as well as a PayPal account or an online wallet system. The withdrawal options that are available to you will vary depending on your country. The casino offers its services in a variety of European languages. Unfortunately, technical limitations mean that it is difficult to toggle between languages on certain popular mobile operating systems including iOS. It is also possible to use an online translation service such as Google Translate to translate content from English. The casino supports play in euros and pounds sterling as you would expect given its name. It is also possible to play in a wide range of other currencies including US, Canadian, Australian and New Zealand dollars and most major Scandinavian currencies. This is a major strength of EU Casino. The wide variety of currencies on offer is the major selling point of EU Casino compared to other operators. While there is a mobile optimised website, the mobile experience is less good than with operators who offer their own apps. There is a wide variety of slot machine games available. Support at EU Casino is available to players via email from its contact us page. The website states that this method of support is manned 24 hours a day and that responses will be sent quickly. A telephone support option is not available at EU Casino and the email service must be used.